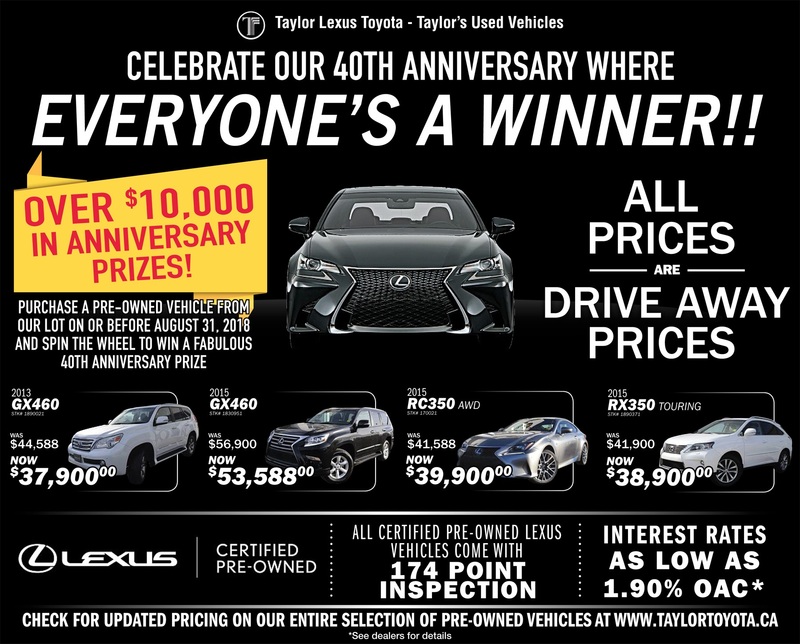 Click the button below to see the exceptional deals we're offering on a variety of pre-owned Lexus vehicles. Then, spin the wheel to see what additional bonus you get to take home! Everyone's guaranteed a winner!